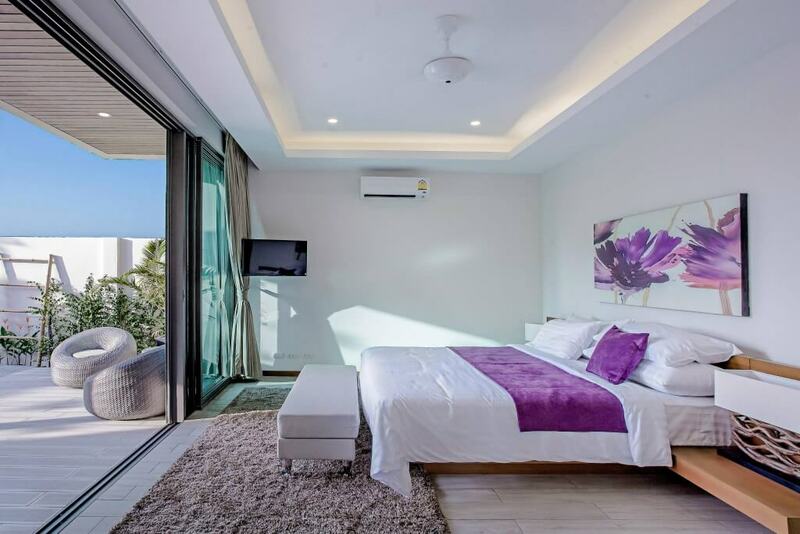 Ka Villa is located in the south of Phuket in Rawai. 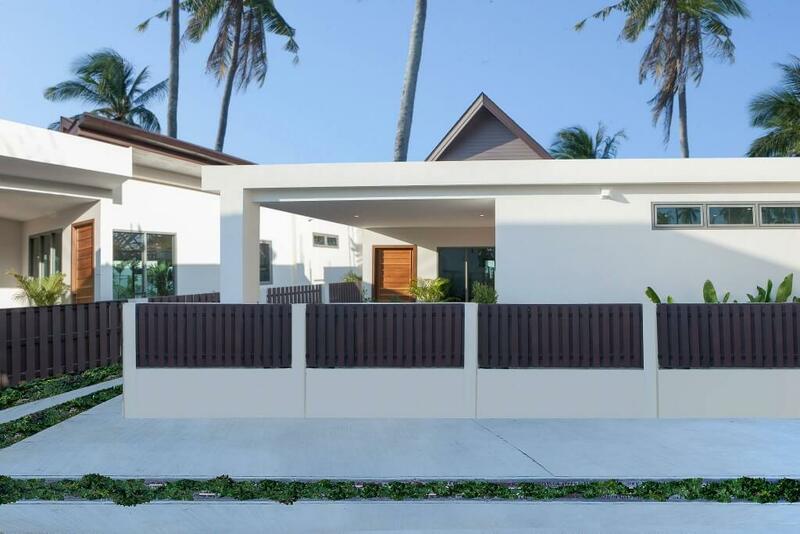 Recent years have seen the area become popular with both the Thai and expat communities, yet it remains free from over development and the increased levels of tourist traffic and prices that can be found in other areas of the island. 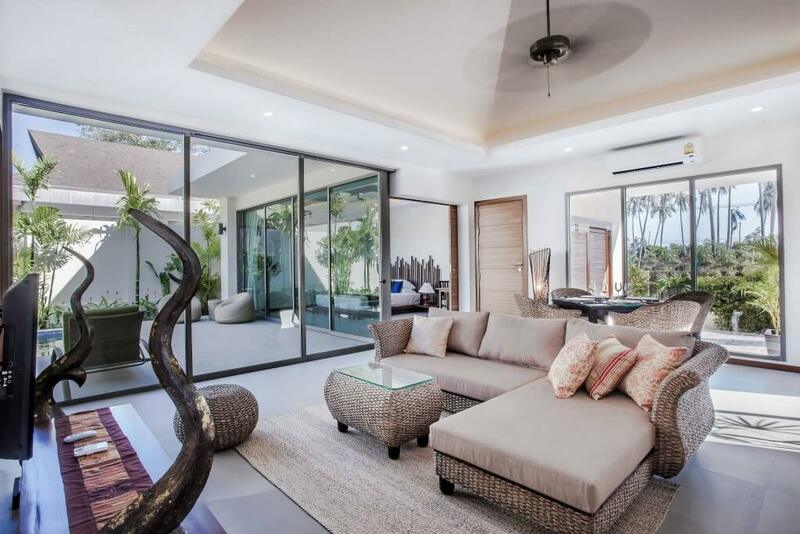 Ka Villa’s tranquil setting is secluded and private, despite being only a short stroll from nearby Rawai Beach and the golden sands of Laem Ka Beach. 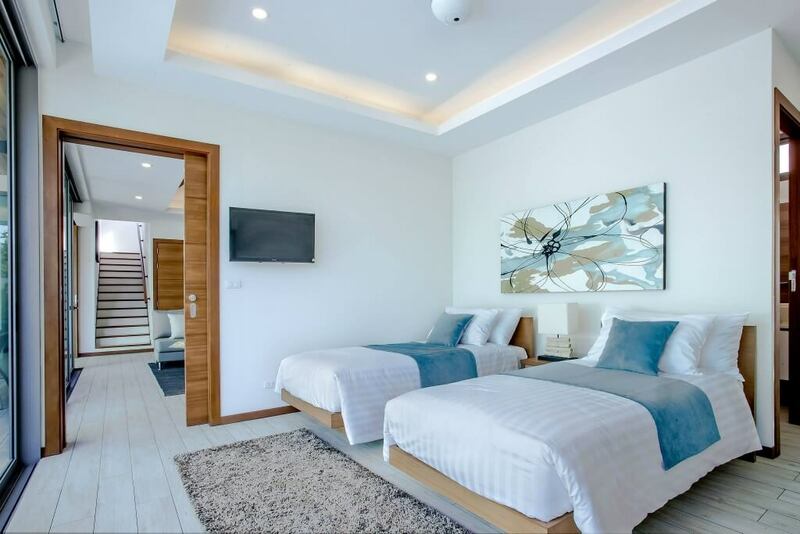 Less than 30 minutes away you will find two of Phuket’s best shopping destinations, Premium Outlet Phuket and Central Festival Mall, which are located on the Bypass Road and are often described as a shopper’s paradise. 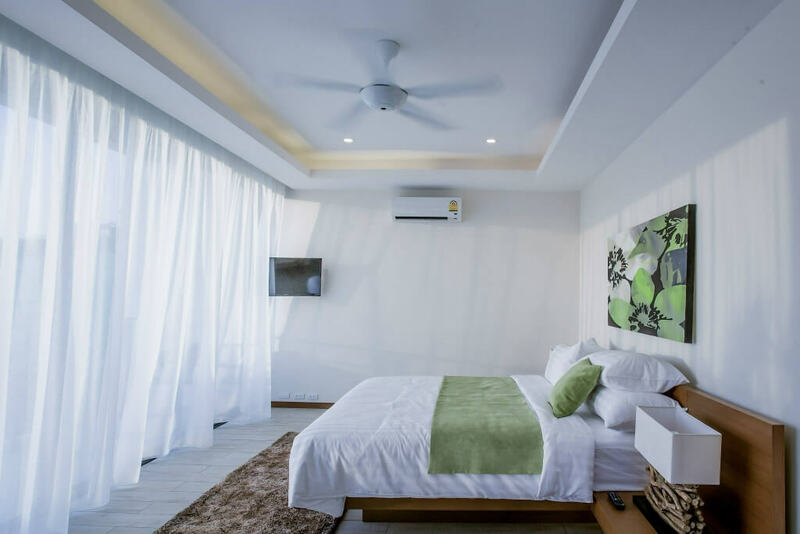 As you venture a little further, you’re still less than 30 minutes from Phuket town, with two of Phuket’s leading international schools, as well as two of the island’s best hospitals located within close proximity. 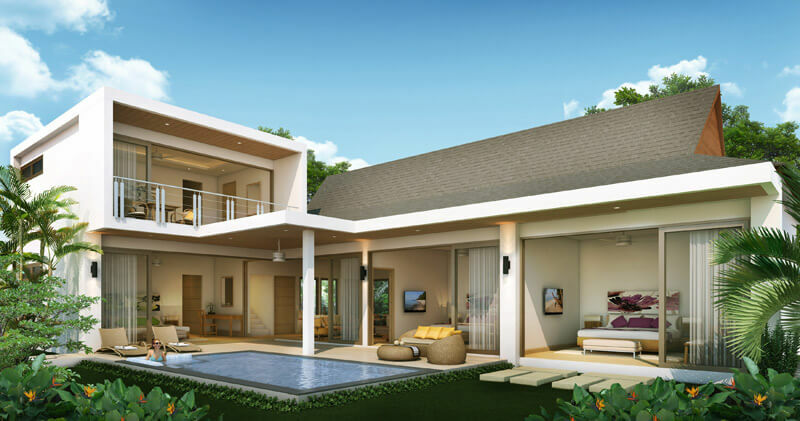 No matter how much space you require from a villa, you are sure to find an option at Ka Villa which meets all of your requirements. 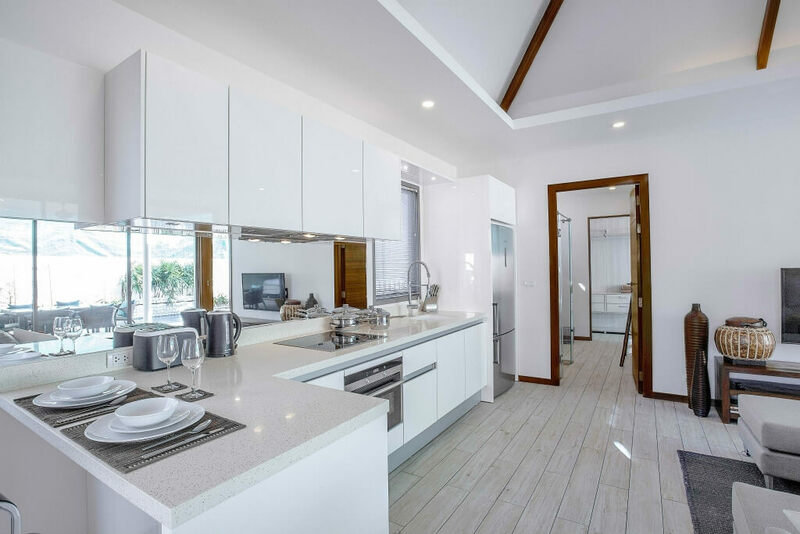 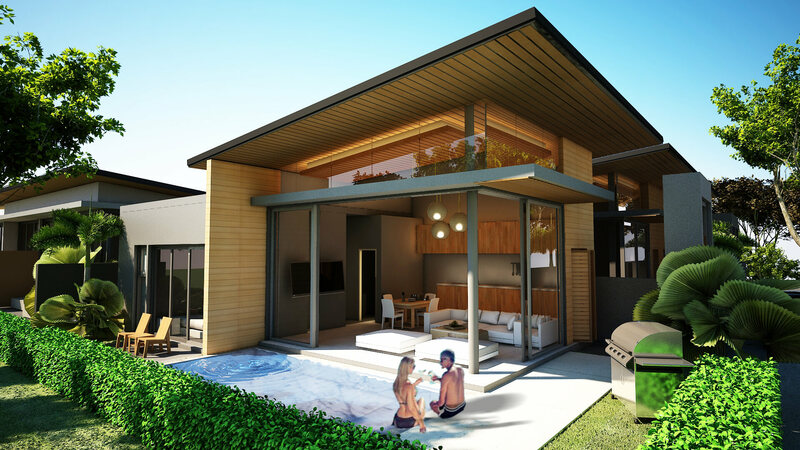 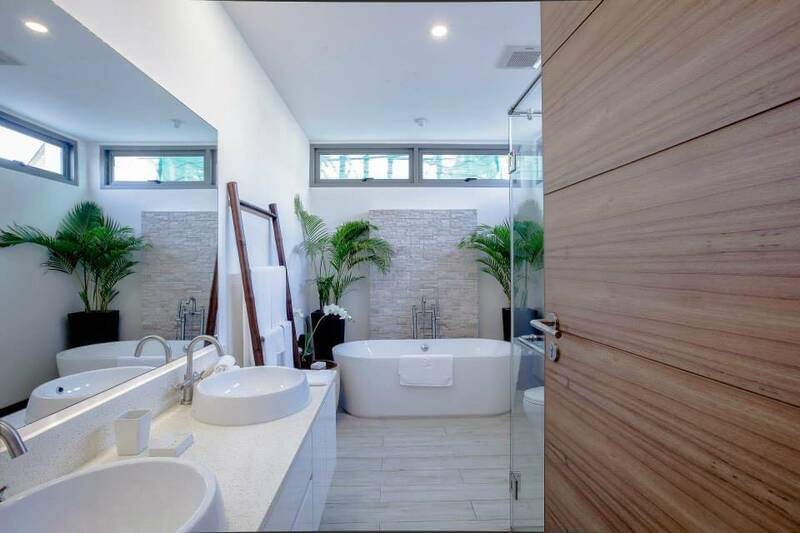 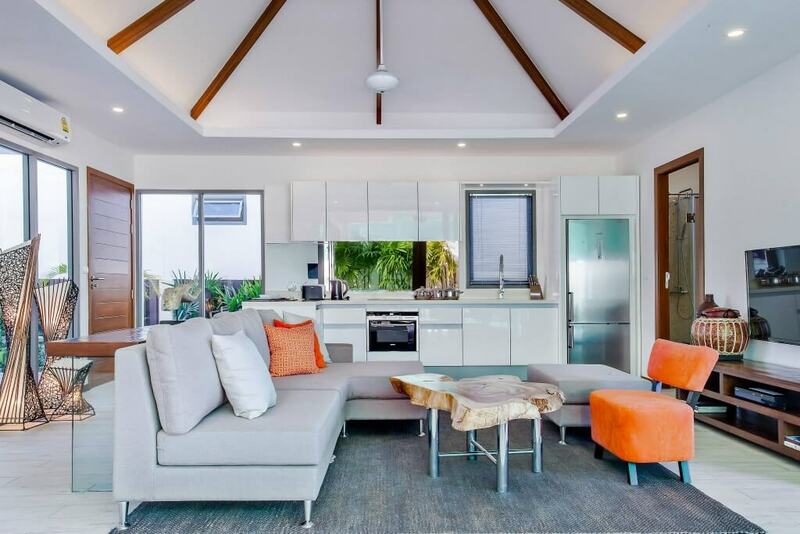 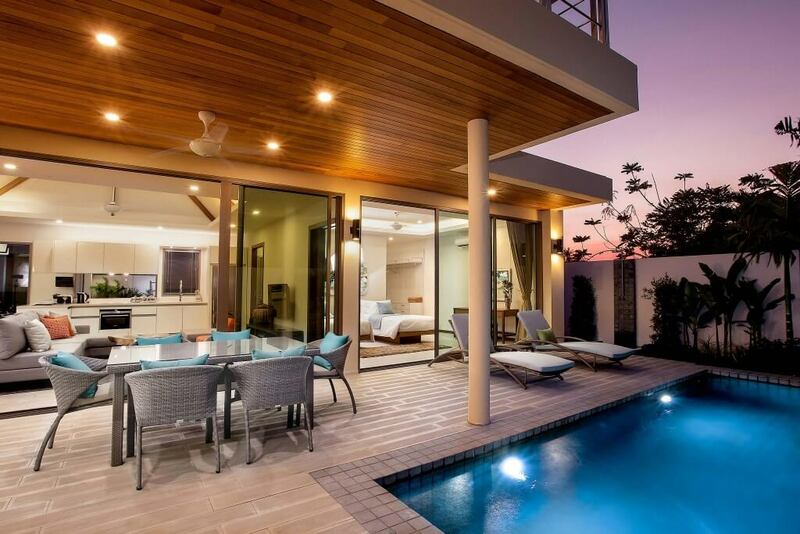 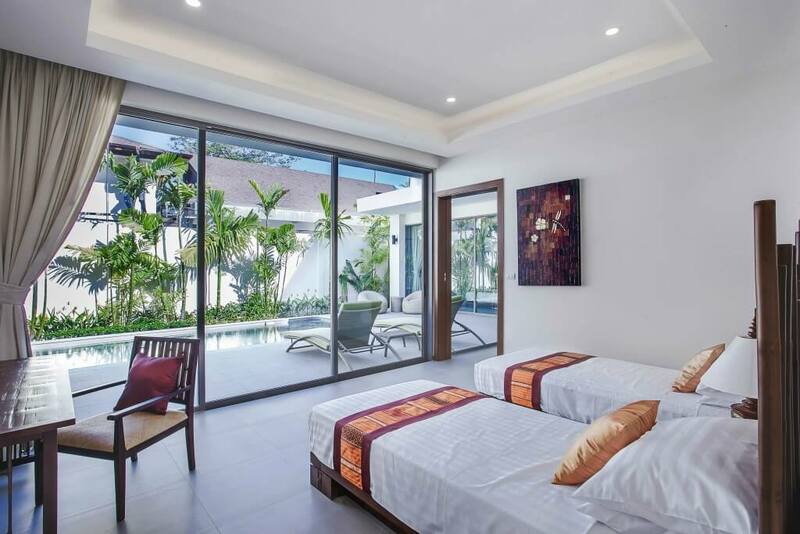 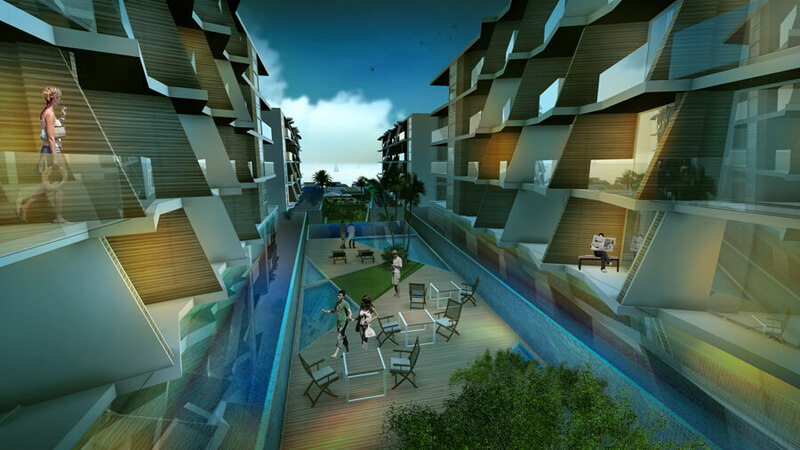 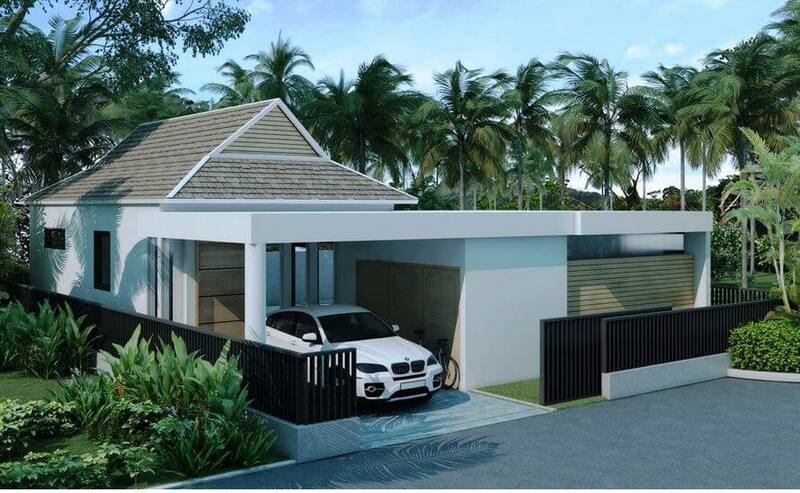 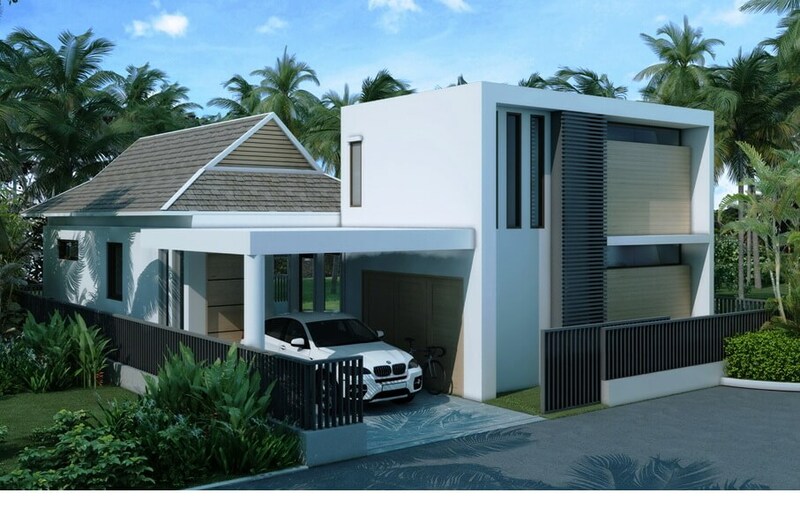 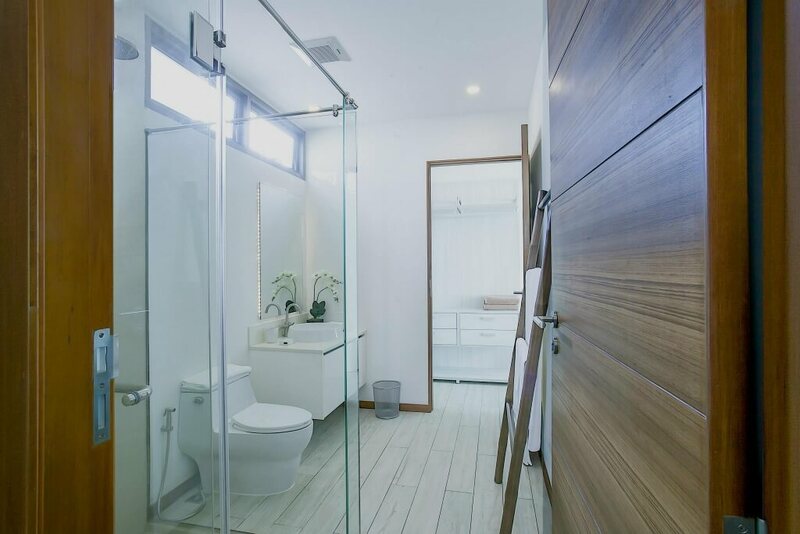 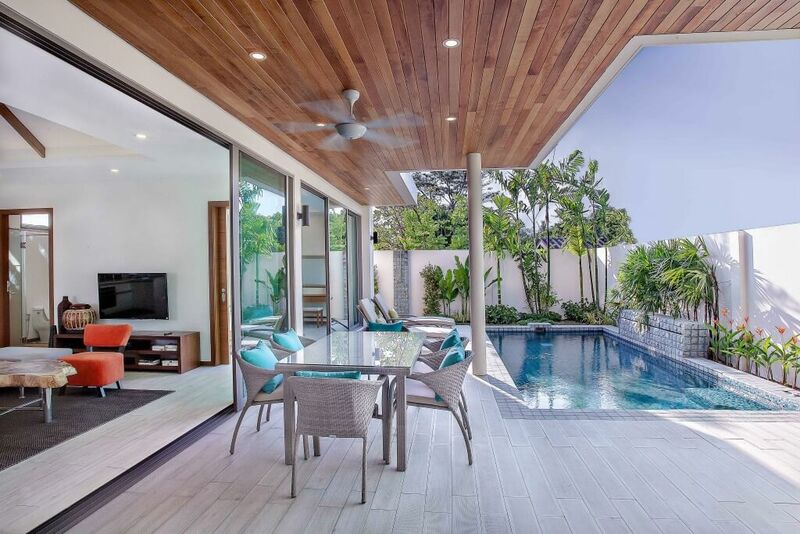 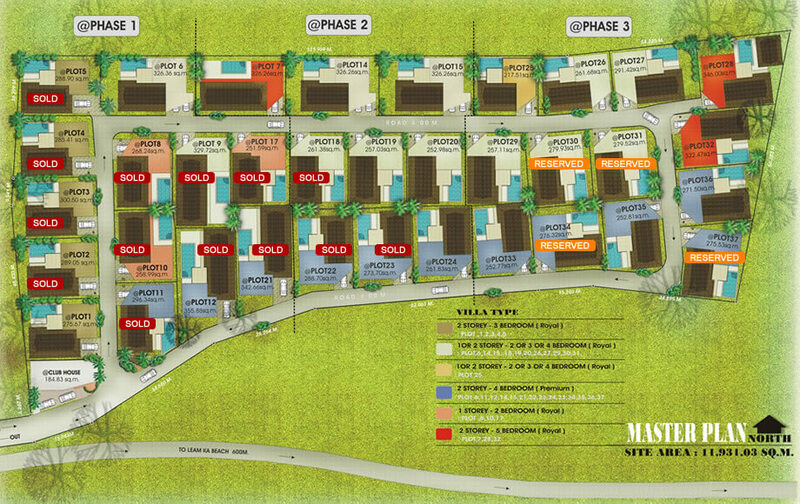 This innovative yet affordable boutique development consists of 36 elegant two, three, four or even five-bedroom Bali-Modern style properties constructed over one or two storeys. 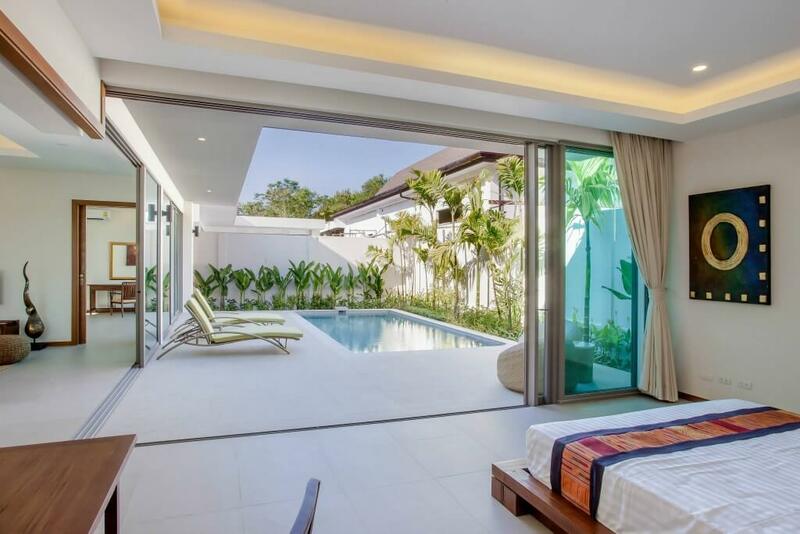 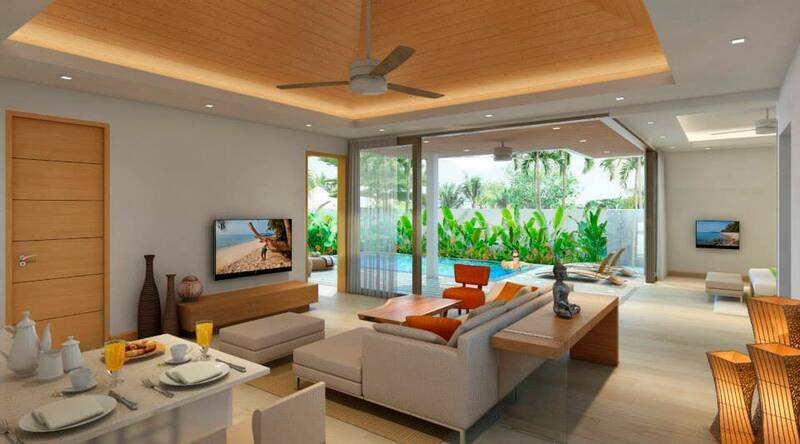 All of the villas have been uniquely designed to really make the most of the space available. 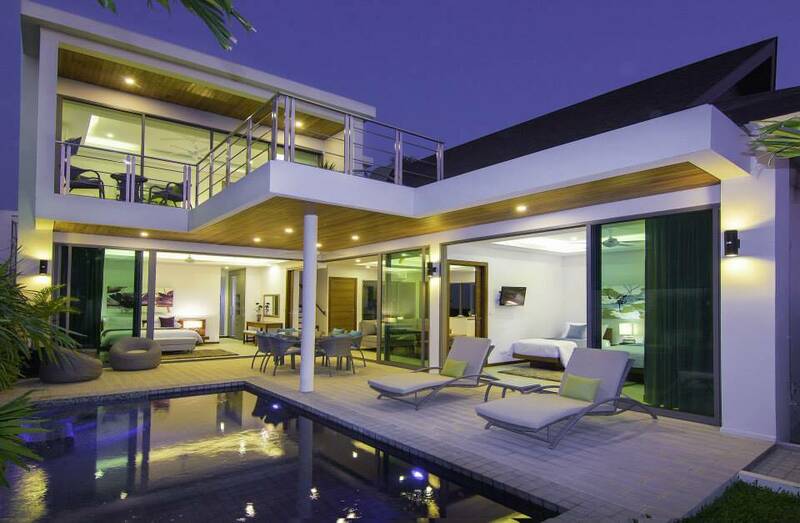 Each villa features 3m high floor to ceiling windows that look out onto a private swimming pool and ‘L’ shaped terrace.